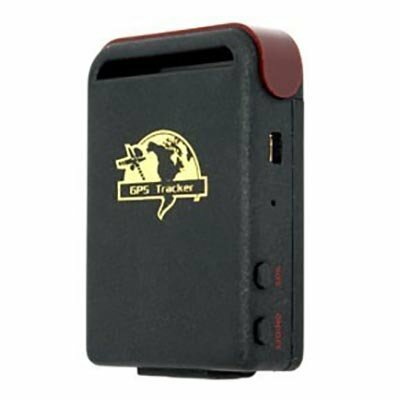 This GPS tracking device is small in size and is therefore easy to conceal or hide in your car. The GPS tracking device has a good functionality of a GPS satellite and GSM/GPRS networks with 4 frequencies: 850/900/1800/1900MHz. You can always track your car. 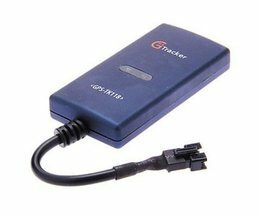 The GPS tracking device has a concept that does nothing more than sending and receiving a signal, which basically works on the same principles as the mobile telephony. 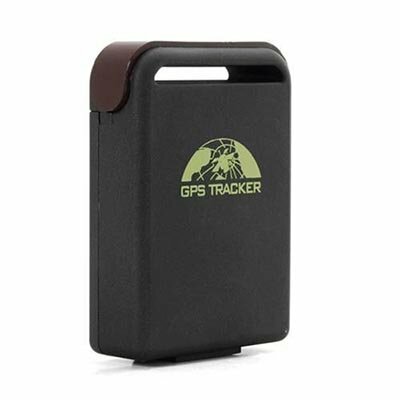 The GPS tracker has a SIM-card slot where you can insert a SIM-card. 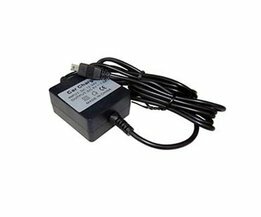 This gives you the ability to communicate with the GPS tracking device. Besides exchanging data to find your vehicle, you can monitor everything over the Internet. With the enclosed CD you can install the drivers and follow everything online. 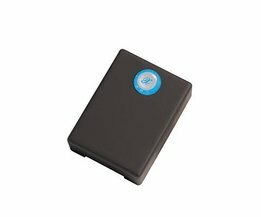 You can also insert an SD-card for storing data. 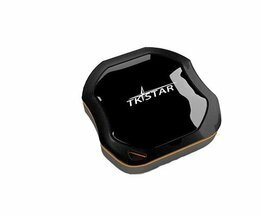 The GPS tracking device is equipped with two batteries with a separate battery charger with USB connection, a USB cable and a faceplate for the back that has magnets. Additionally, the package also contains a separate case with closure and a small CD with the necessary drivers. 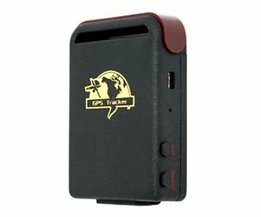 The GPS tracker has also an SOS button. With a push of a button it requests rescue.